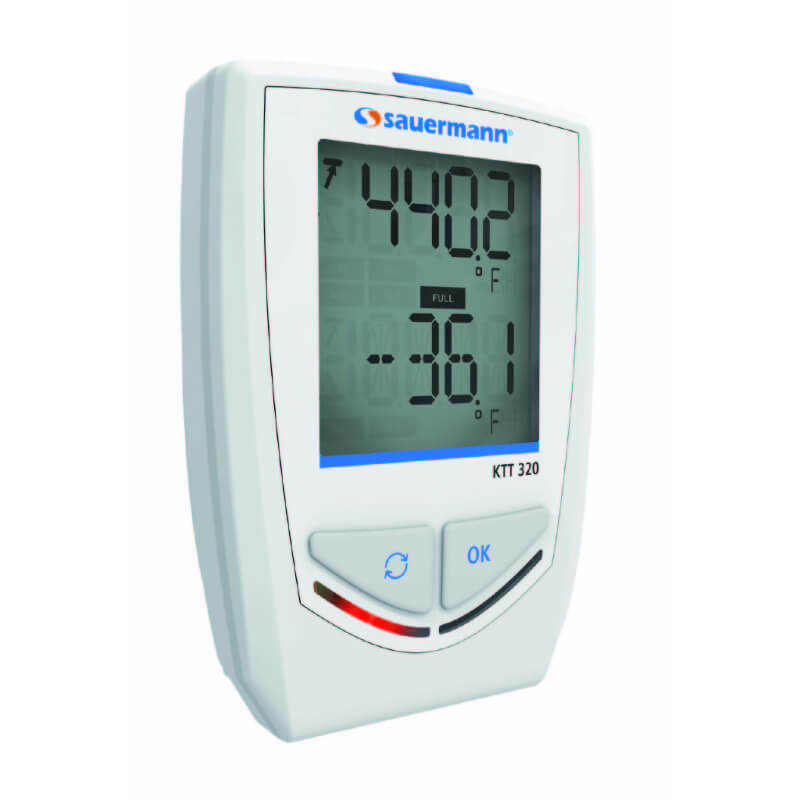 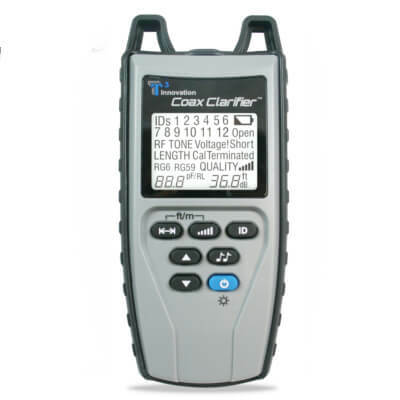 Sauermann KTT320 Thermocouple Temperature Datalogger with Bluetooth and Alarm records up to 2 million datapoints and features an easy-to-read 2-line display, free software, magnetic backing, configurable alarm set points, quick and easy data transfers, and more. 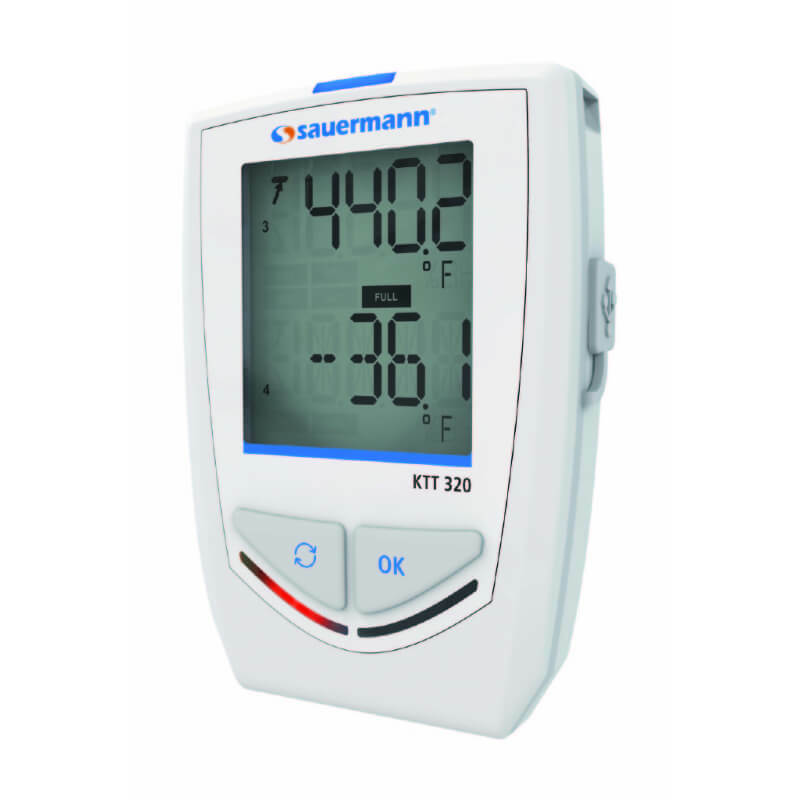 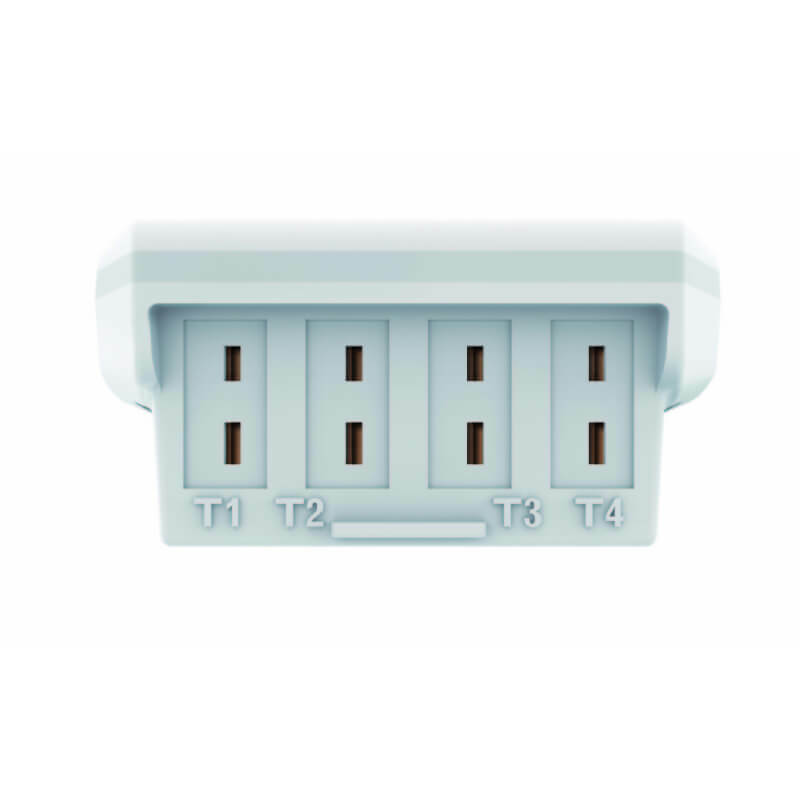 Sauermann KTT320 Thermocouple Temperature Datalogger with Bluetooth and Alarm records up to 2 million datapoints. 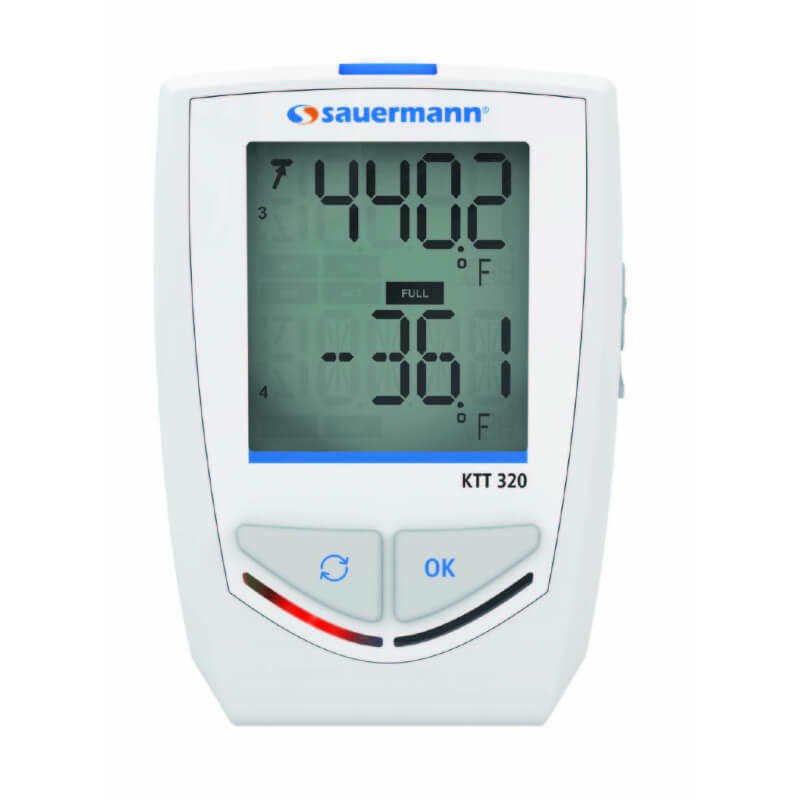 The Sauermann KTT 320 datalogs temperature readings via external K, J, T, N, and S type thermocouples. 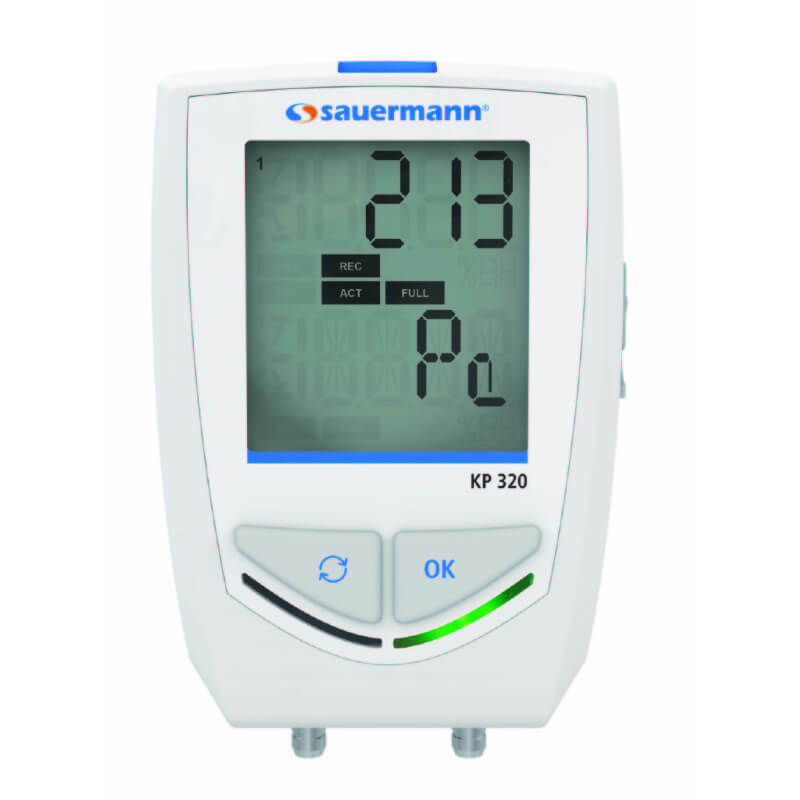 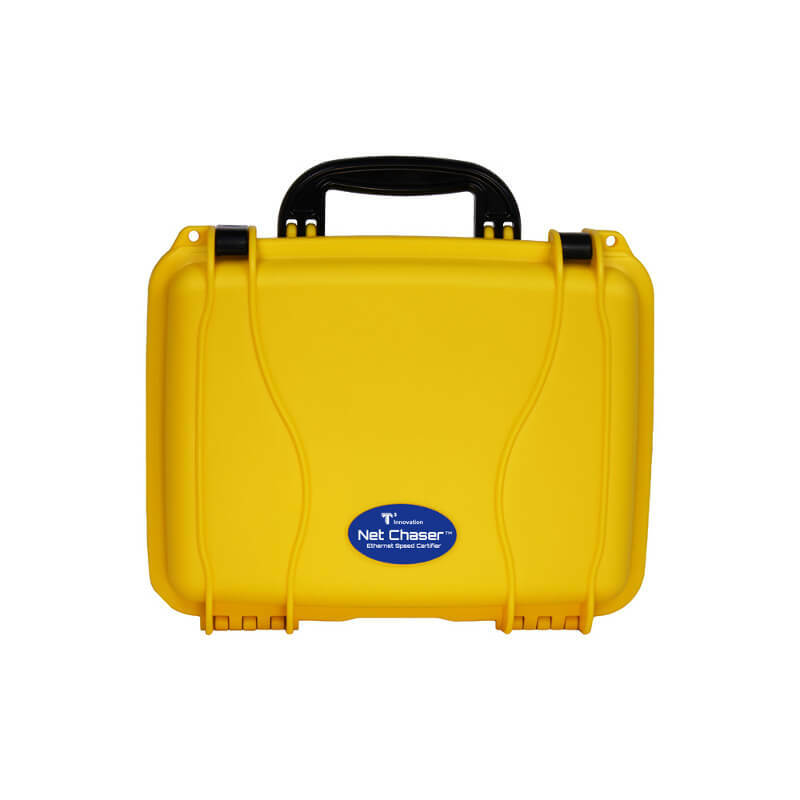 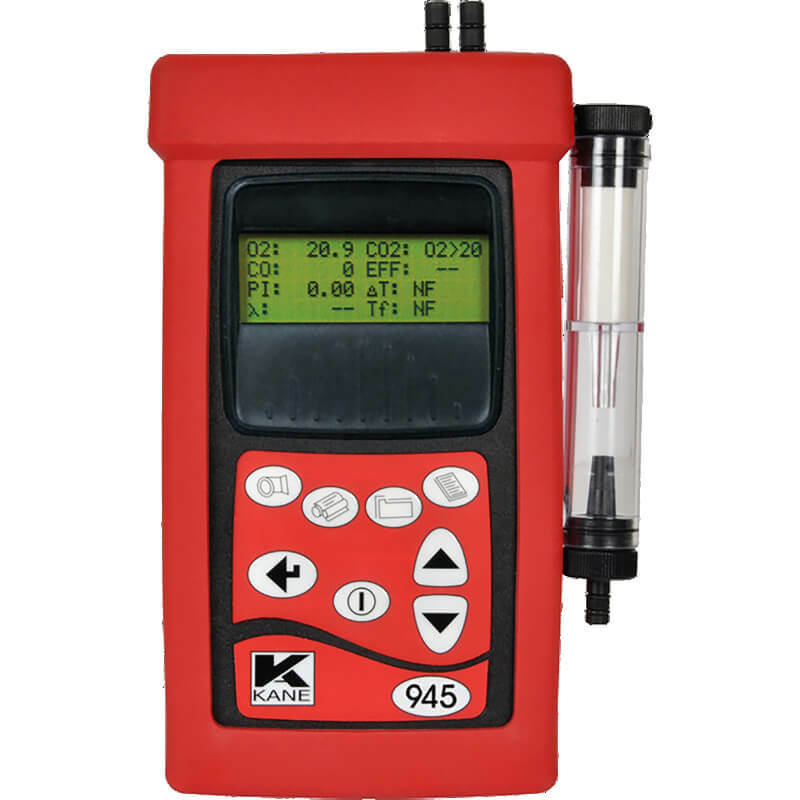 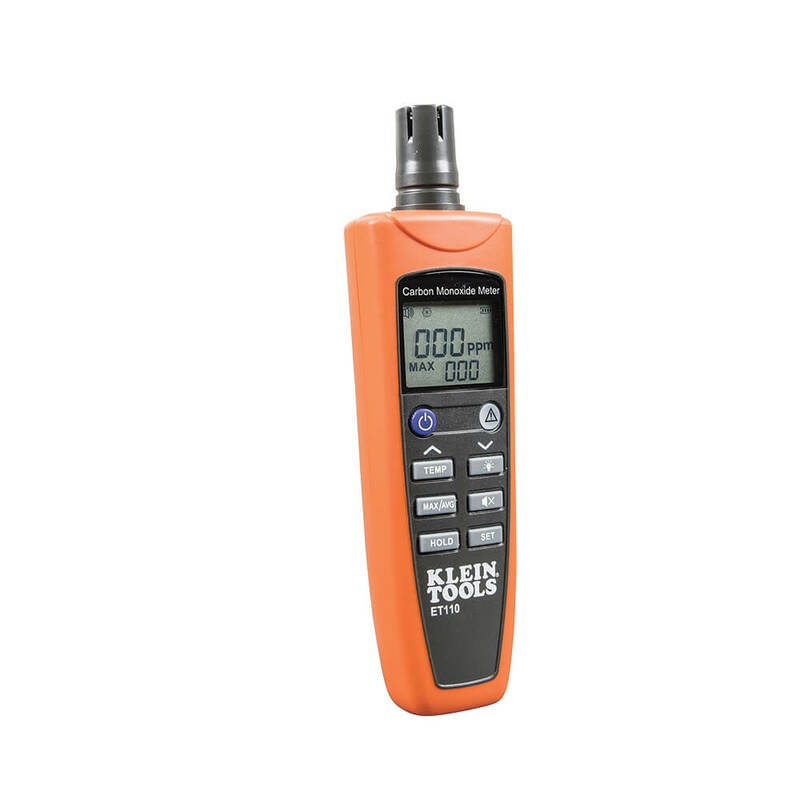 The Sauermann KTT 320 features a large, easy-to-read 2-line LCD screen, a convenient magnetic backing for quick and easy mounting to metal surfaces, two user-adjustable alarm set points, free software, quick data transfer to PC, and more. 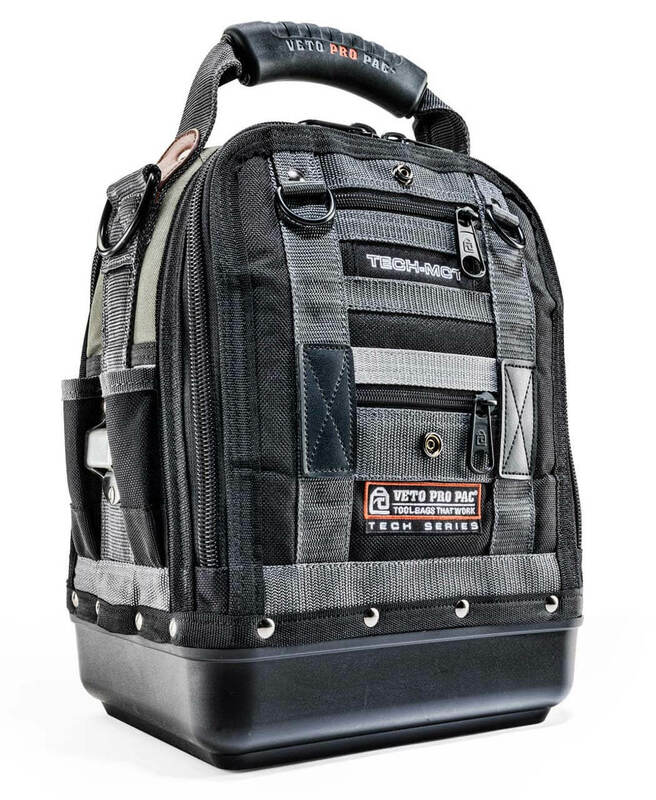 reference below for further information.